purchase of Womania Castle for 24/7/365 ultra-Matriarchal society! Another movie with Mistress Ezada Sinn & Mistress SinPiedad ! train and punish slaves at the OWK Castle! We wish you all the best, enjoy your Day! and the sense of their life. The only ideal society can be the ultra-Matriarchy! and contribute to the purchase of the Womania Castle! 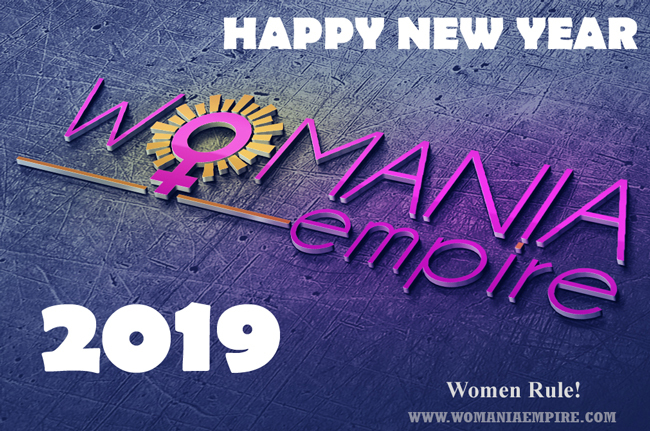 a Happy and Successful New Year 2019! If you have not contributed this year, you have last day! 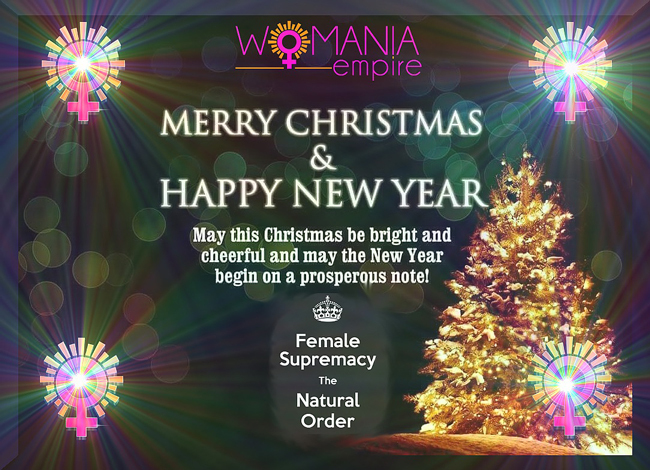 Support our fundraising for future Womania Castle! The place where we will realize 24/7/365 ultra-Matriarchal society! at the OWK Castle park. TWO NEW MOVIES with WOMANIA EMPIRE LADY-CITIZENS! THE PUNISHMENT AT THE OWK I. THE PUNISHMENT AT THE OWK II. if you are not 100% obedient! not any other web site operator who takes 40% of the revenue! Good boy and really loyal slave! SEND YOU OWN COMMITMENT OR ONE-TIME DONATION TOO! - to realize 24/7/365 ultra-Matriarchal society! HAVE A NICE CHRISTMAS HOLIDAYS! The rest of the fine was paid today! Get your own Judgment by Womania Court for your crimes against Women! Financial penalty and a fine instead strokes paid today! will be served in September 2019 at the OWK Castle.